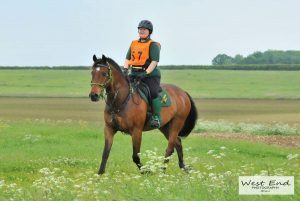 The EGF Team are delighted to be sponsoring the Lindum Spirit Endurance Event at Market Rasen Racecourse taking place later this month, this is part of the National Endurance program and attracts riders from all over the UK. Lindum Spirit takes place wednesday 26th - Sunday 30th July, for more information on the event visit the Lindum Group Endurance GB website. 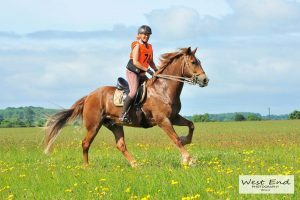 There will be classes from 5km lead rein to 170km three day rides, entries close 13th July. 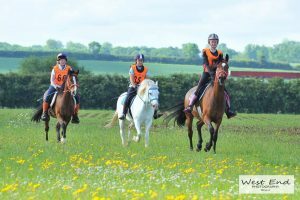 Through out the year the EGF Team support the Lindum Group at their rides and events, West End Photogrphy very kindly sent us some pictures of the groups recent event at Fulletby.